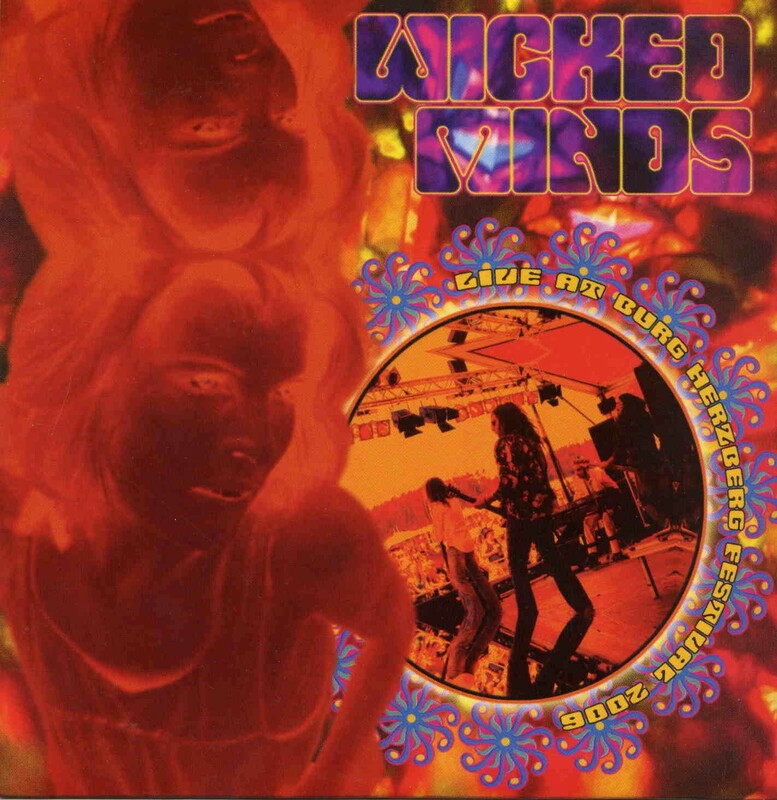 Wicked Minds are an excellent Italian 70’s style rock band that totally recreates the sound and atmosphere of early mid 70’s Uriah Heep and Deep Purple with killer keyboard playing! The CD begins with the hard rockin’ From the Purple Skies and Witchflower (which you can see on the Burg Herzberg DVD). Elephant Store is a really long and funky jam from the bands first LP. IT begins as a jam before the singer kicks in and it has a great middle section with a spaced out guitar solo. Great song. Before the Morning Light begins with an organ solo and really highlights the organ player and also the guitarist later on. Through my Love begins with a guitar freakout but is the only weak song (In my opinion) on the CD. Return to Uranus begins with a Hammond freakout and the great bluesy riff kicks in and the band jam out for nearly 20 minutes! The CD and the show ends with Shadow’s Train, which is a real tribute to the spirit and sound of Uriah Heep. I think if you are a big Uriah Heep fan, you will also dig this band as they totally have the spirit of that great 70’s band. Enjoy!